I wish I had connected with “Paddington” more than I did. This CGI-animated family adventure has beautifully lifelike special effects, and the jokes commonly hit the mark, at least to some extent, but the film, plot and character-wise, leaves much to be desired. Of course, it’s an entertaining feature to pass the time, and kids and adults should be amused by this diversion, but it fails as a truly great family feature. 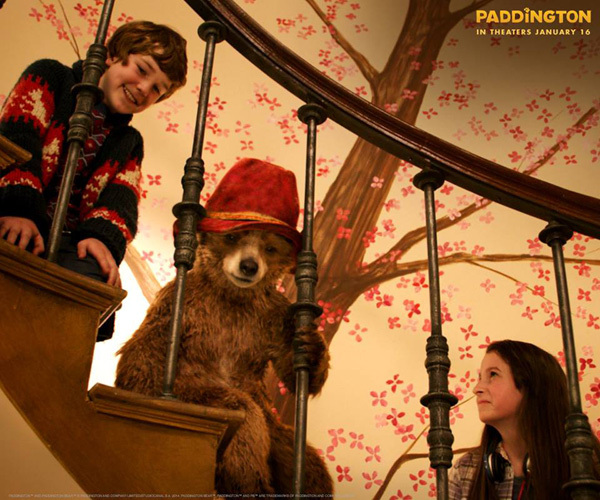 The irate Henry has trouble warming up to this big-hearted bear with a knack for trouble, and while the family unit gradually succumbs to Paddington’s cuteness, Cruella De Ville-esque baddie Millicent (Nicole Kidman) prowls the scene, set on stuffing Paddington and putting him on display in a museum! “Paddington” is quite the potpourri of happenin’ British talent, including Julie Walters as a live-in relative of the Brown’s and Peter Capaldi as the kind of meddling neighbor everyone’s had at one point or another, who becomes stupidly enamored with Kidman’s venomous femme fatale. 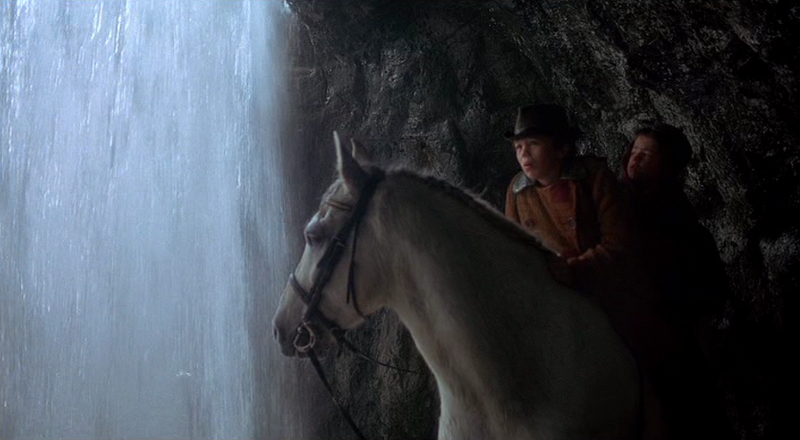 The CGI is amazing, and brings vim, vigor, and personality to the bears that the script falls a little short on. 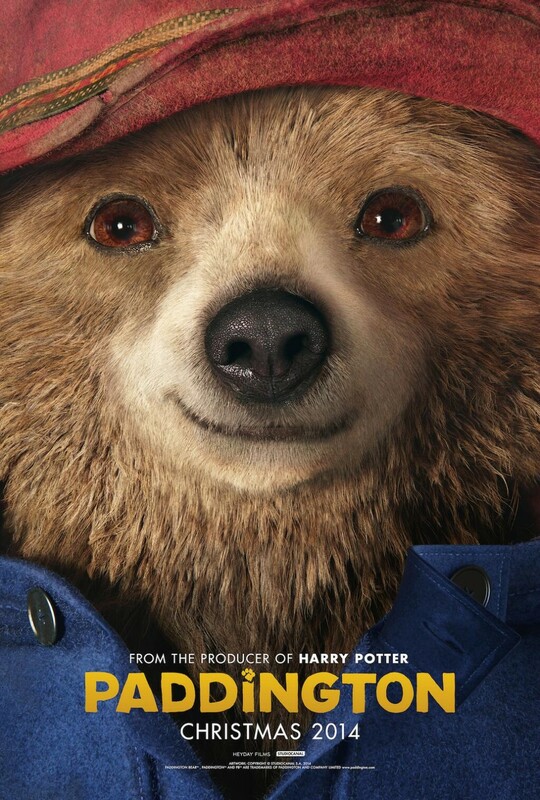 Now for the weaknesses- I didn’t really care about any of the characters, not even Paddington, who despite being cute and fuzzy, and a brilliant visual creation, was not really all that compelling. The plot of very typical and the big showdown was mundane as they come. The kids were annoying and rude, particularly the girl. I didn’t perceive a development of genuine respect between the kids and their father. Dad gets treated like a trained monkey throughout, rewarded with hugs and conditional love when he does right, and being totally disregarded when he acts like a grouch. Should the monkey rise to the occasion and let the bear stay, give him a banana. 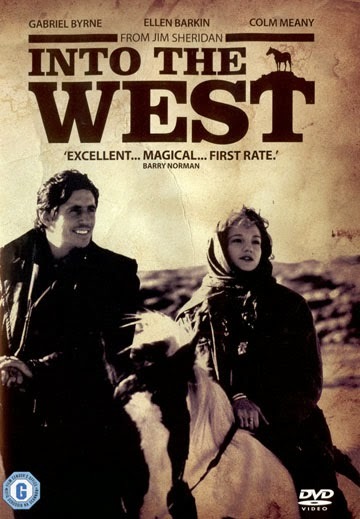 The characters and relationships were rather stereotypical, although the actors did what they could with the clichéd material. I felt conflicted while watching “Paddington” because while I was entertained overall by the motion picture, I kept thinking that the British actors featured had been in much better movies that won’t get nearly the attention that this did. 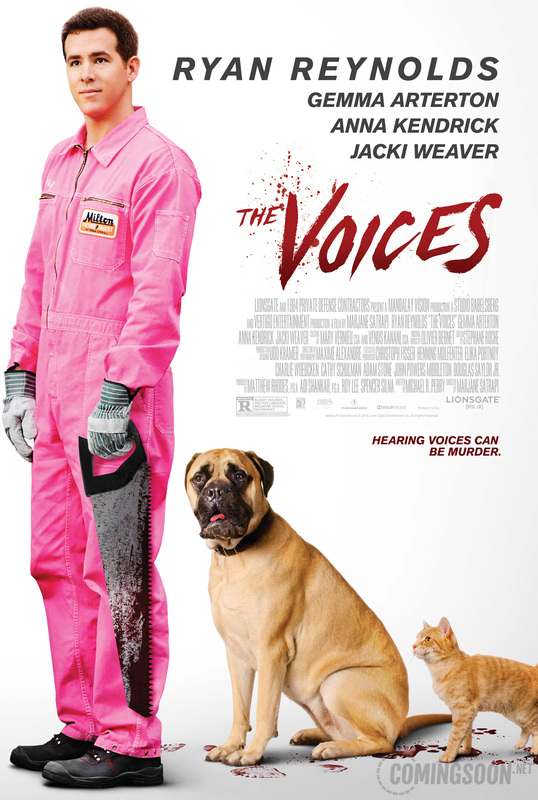 Make no mistake, I think this is a good family movie that adults should get enjoyment out of. But it is not worthy of the rave reviews it has been getting. It just doesn’t have the innovation and genuineness of something like “Frozen” or “Up.” In other wards, a good kids movie, but not an outstanding film.